Les Roches is committed to bringing the latest industry expertise to our students — right on campus. 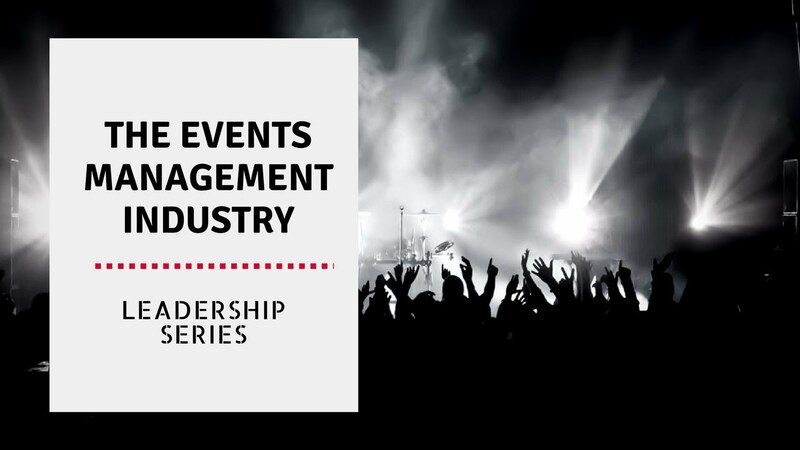 The Leadership Series, an ongoing series of interactive conferences, invites leading industry professionals to share their perspectives and answer questions about current projects, new industry trends and future predictions. HotelTonight is a mobile app for last-minute hotel bookings that is shaking up the industry. 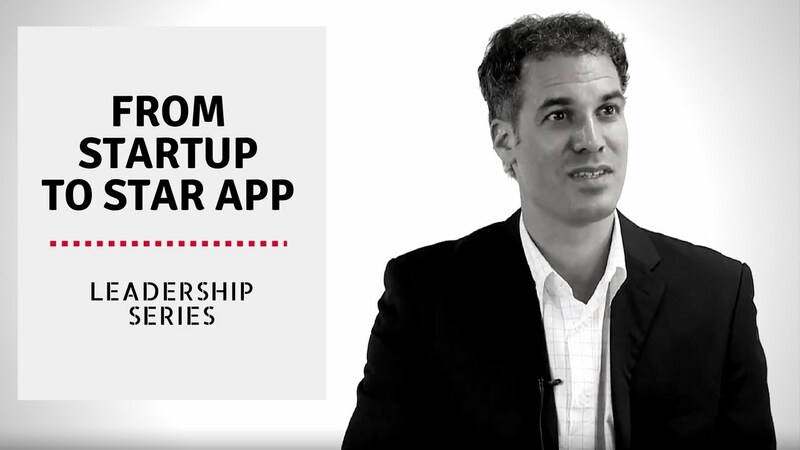 In this interview, Amir Segall, VP International, discusses new trends in hospitality and explains how HotelTonight successfully caters to the needs of a niche market. 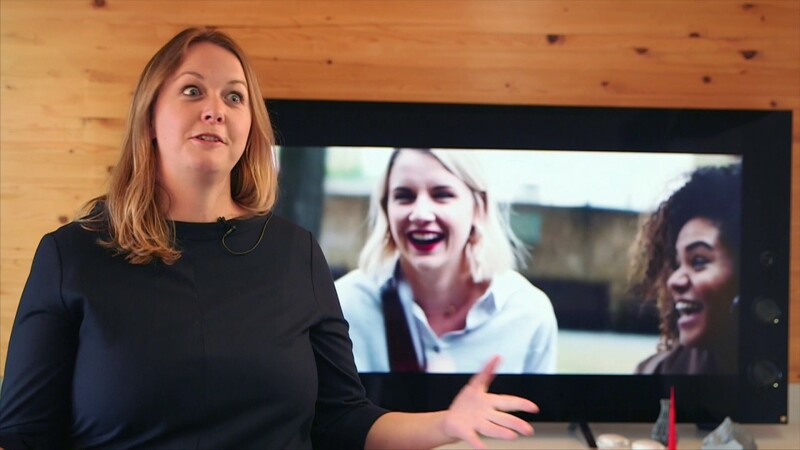 Ever wondered what it’s like to start your own business? 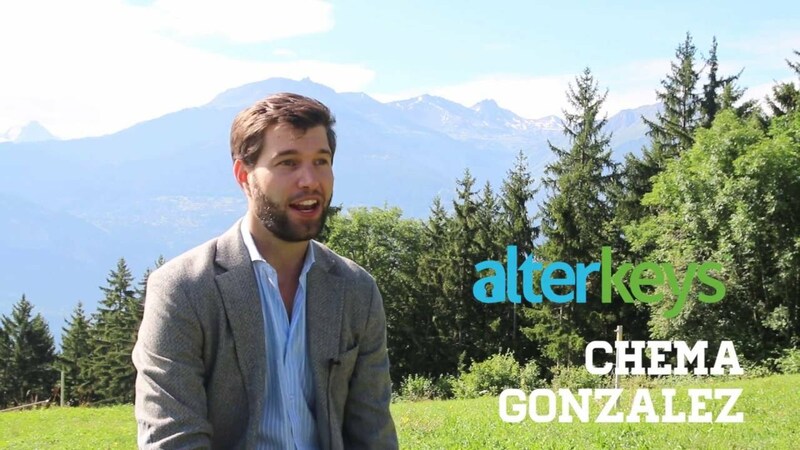 In August 2016, Alterkeys co-founder Chema Gonzalez came on campus to share his own personal experience starting a business. Talking with Les Roches students specializing in Entrepreneurship, Chema explained how he quit his job at one of the UK’s biggest banks to concentrate full-time on creating a hospitality startup. 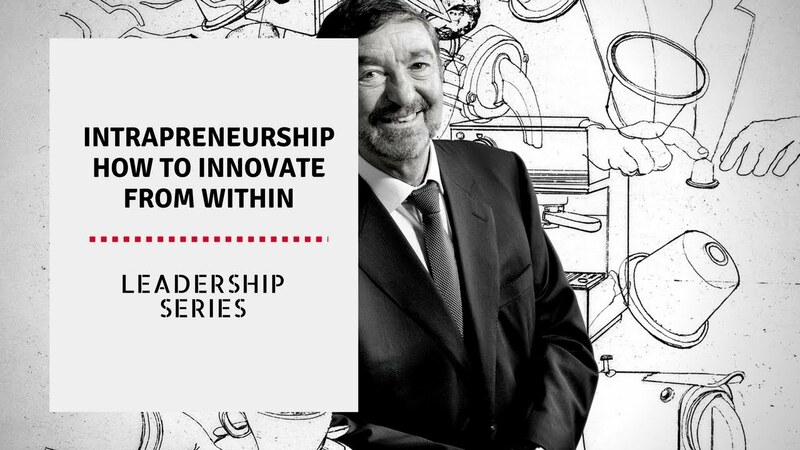 Jean-Marc Pontroué, CEO of Geneva-based watchmaker Roger Dubuis, visited our campus as part of the latest edition of the Les Roches Leadership Series, dedicated to bringing industry insights and analysis to our students and the global Les Roches community. 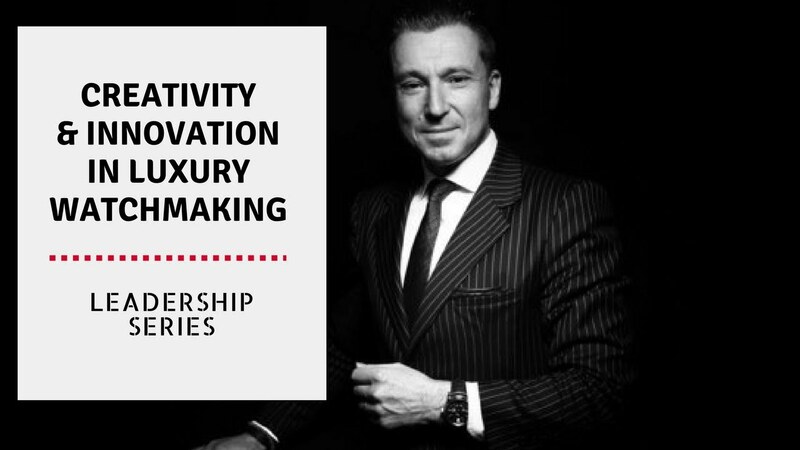 His presentation focused on the topics innovation and creativity in the watchmaking industry. 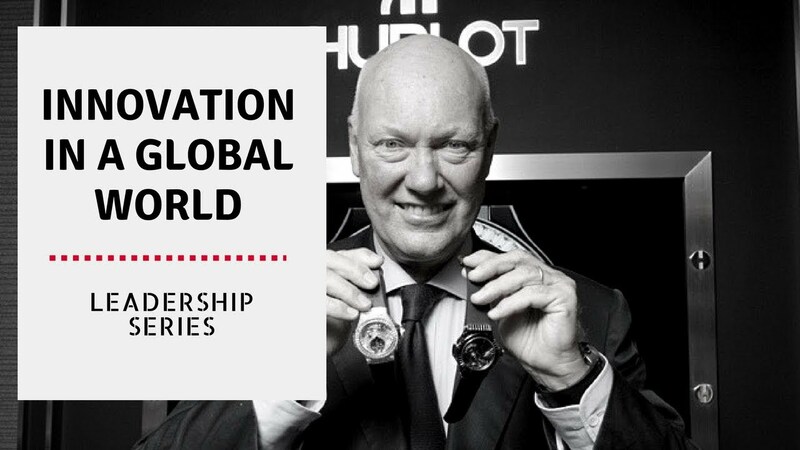 Jean-Claude Biver, CEO of Hublot, shares his leadership experience of running one of the world’s leading Swiss luxury watch companies. 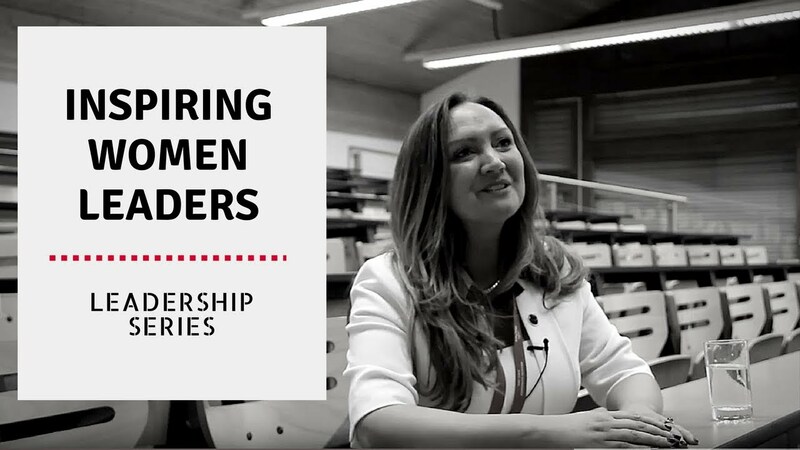 Leigh Bowman-Perks, author of “Inspiring Women Leaders” and CEO, Leadership Consultant & Coach at Clareo Potential Ltd talks about women in leadership during Les Roches 60th anniversary Summit. 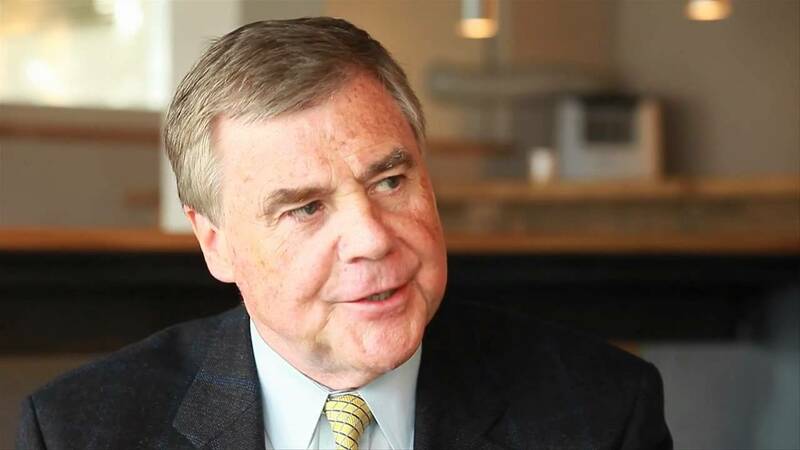 John Stauss, Regional Vice President and General Manager of Four Seasons Hotel Park Lane London, replies to the question of how a student becomes a leader by sharing 3 key tips. 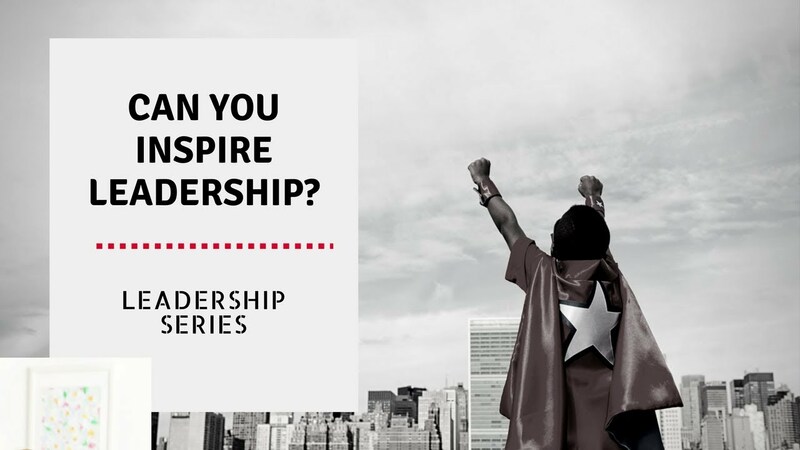 How can you inspire leadership ? In this edition, Gianluca Sparacino, explains in detail this new culinary concept and its worldwide implementation at the Four Seasons. 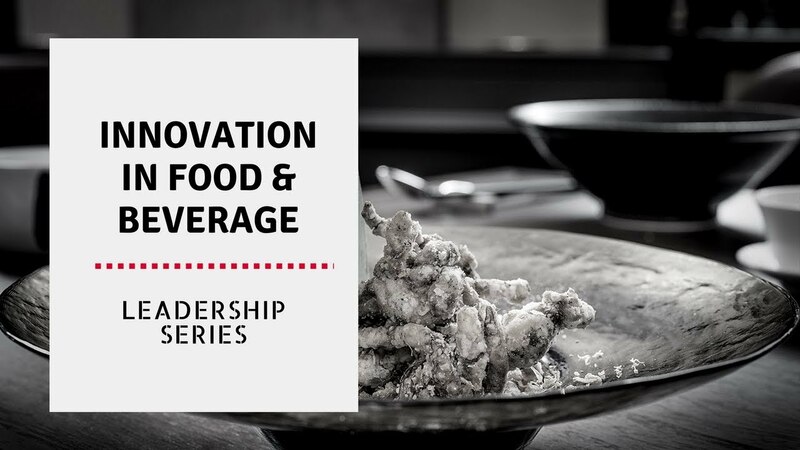 He shares his experience as Food and Beverage Director at the prestigious and luxurious hotel chain that is the Four Seasons and also his perspective on the latest trends in the hospitality world and specifically in the Food and Beverage area. 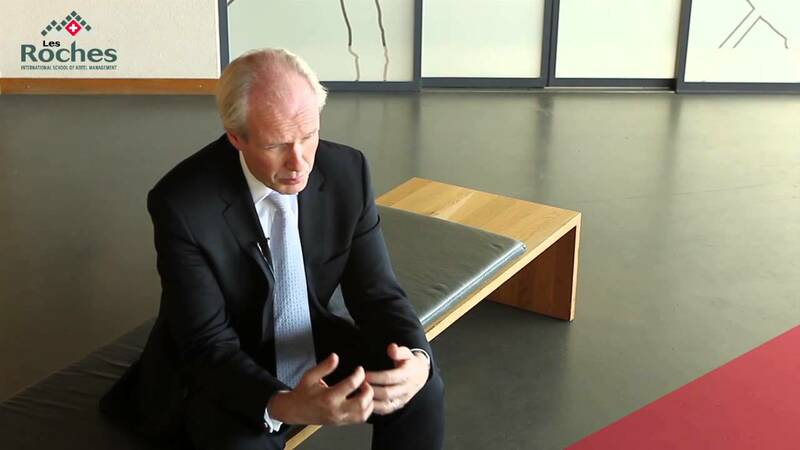 Simon Graveling has been in the live events industry since the early eighties, and is now the Producer of Olympic-scale Ceremonies. He was instrumental in Athens 2004 and has also consulted to organizing committees in Beijing, the Asian Games in Doha and the IOC itself. Last summer he returned to Athens to serve as Head of Ceremonies and Production Project Director for the 2011 Special Olympics World Summer Games. 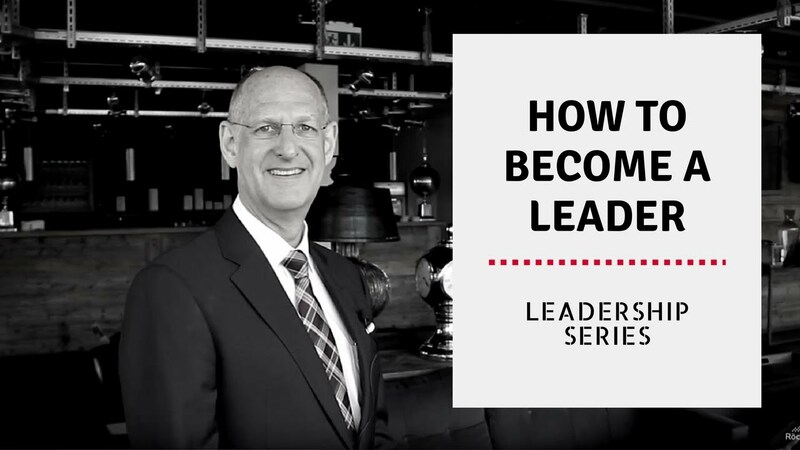 In this first installment of the leadership series, Mr. Malcolm Turner joined the students of Les Roches to tell the story of the birth of a five-star hotel. As the former VP of Technical Services for Hyatt International, Mr. Turner has participated in more than his share of hotel openings. 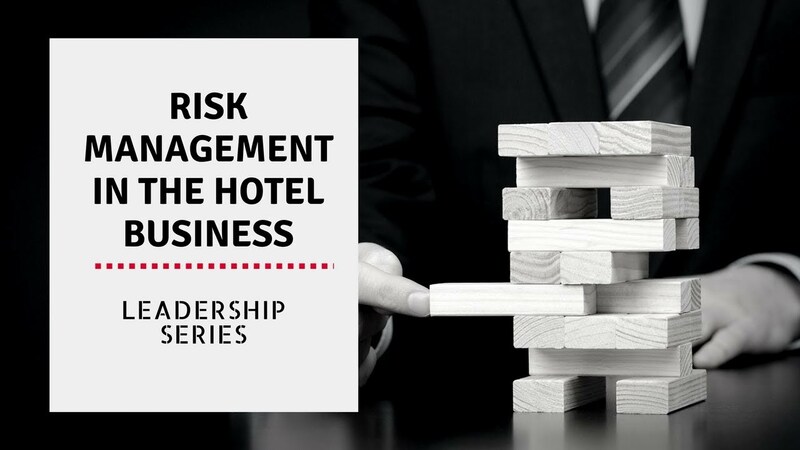 As a hotel grows from a hole in the ground to a towering monument, every step integrates different criteria such as safety, cost, comfort, and efficiency. Eduardo Ourivio, Les Roches alumnus and Co-founder of Brazil’s most popular casual dining Italian chain Spoleto, tells us how he co-created a $500m business. 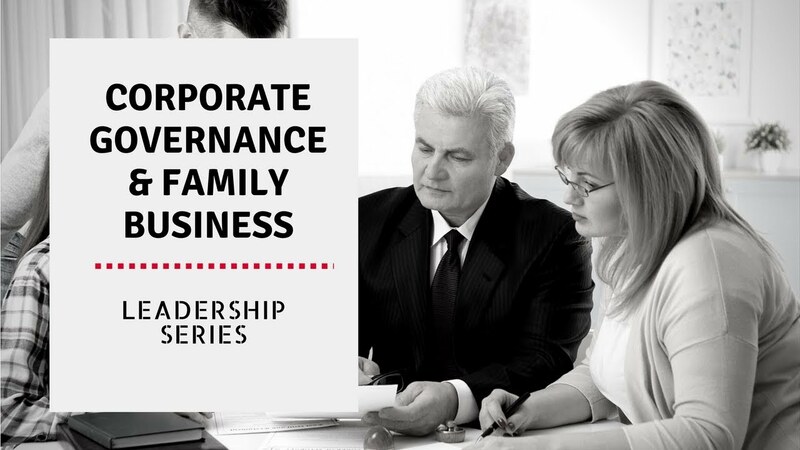 He talks bankruptcy, breaking into the US market, developing a culture and the importance of losing – sharing advice, wisdom and lessons learned.